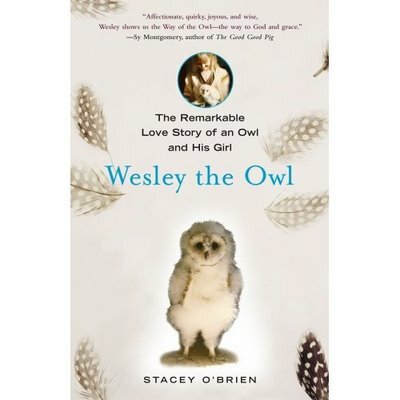 Subtitle: The Remarkable Love Story of an Owl and his Girl. The story is true and a lovely narrative – girl adopts baby owl and they live together having significant effects on each other’s lives. However, it was the writing that I felt downgraded the experience somewhat. I don’t mean to be a picky reader, but when you spend a lot of time reading really good writing and then you come across some that’s not, it’s rather a stark contrast. To the author’s credit, it was her first book, I don’t think she has a strong writing background, etc etc. I just wish that someone along the publishing path had helped O’Brien edit it to make it a stronger document. It would have been shorter, but it would have been more robust. It would also help the structure and the general organization of the book – the lack of enough material manifested itself in some pretty awful recounted dialogue between the human and the owl at times and reading this was, at times, similar to having to listen to a teenager stringing some rather random facts together about an event that’s really important to them, but not to anyone else. Eek. It’s not that there were painful grammarian problems or issues or typos (thankfully), but more that the story was not enough for a book-length feature. As I said, it’s a great story – who wouldn’t love a story of a baby owl who needs to be rescued and ends up with a lifelong family? That’s all good. It’s just that I am not convinced that it had enough story to make it a full-length book, and I think the book suffers from it. Oddness aside, you can tell that O’Brien feels passionately about this creature, and I’m glad that they found each other as they seem to have had a good life together. She just crosses the line into weirdness more than one or two times, that’s all. 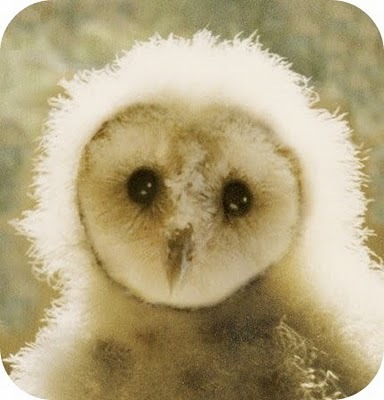 Also about eggs: the owl lays one egg a day for about five days straight, and then the eggs hatch one a day in the order that they were laid. And this struck me as very cool: owls can heard a mouse’s heartbeat under three feet of snow and will accurately dive down and dig through the snow to get it. Impressive. So, great story — not such a great read. This entry was posted in Uncategorized and tagged American, animals, Non-fiction, women by lizipaulk. Bookmark the permalink.